After intense contact with the customer we have build in, on customer location at a recycling company, a Be-Ge 3100 with several options including a suspension. 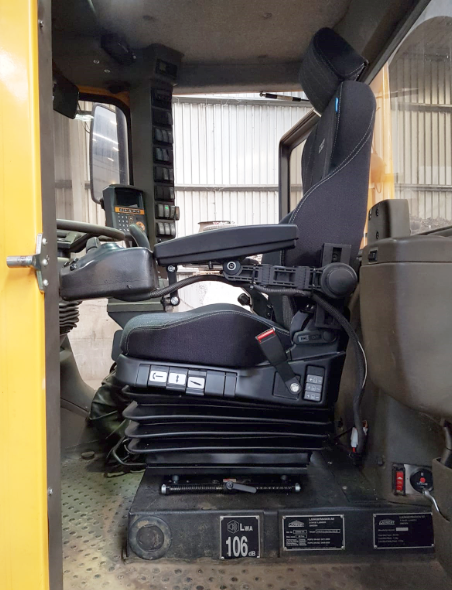 In this seat configuration it was possible to keep the existing joysticks unchanged. 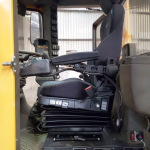 With this seat configuration there is maximum side support and comfort for the driver. Are you also interested? Feel free to contact us.